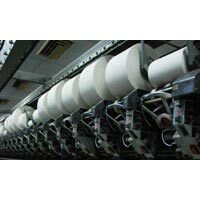 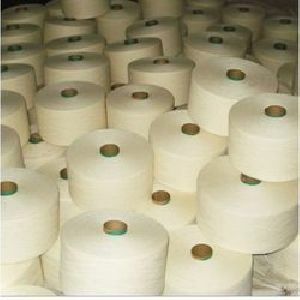 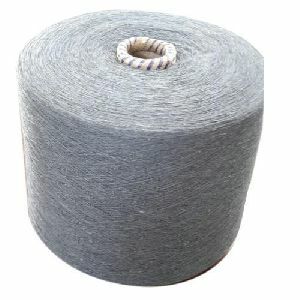 chenille yarns have a soft, fuzzy cut pile which is bound to a core These yarns can be spun, but the machinery required is very specialised For this reason, these yarns are usually woven on a loom The effect yarn forms the warp, which is bound by a weft thread The weft thread is spaced out at a distance of twice the required length of pile The warp is then cut half way between each weft thread. 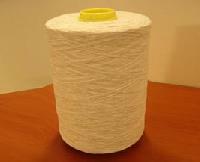 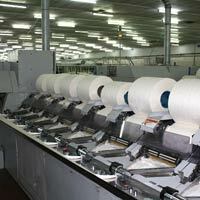 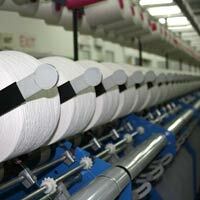 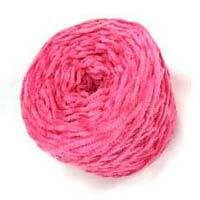 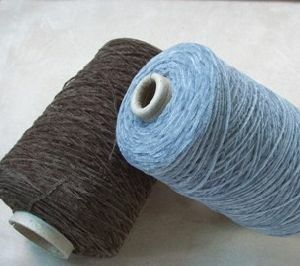 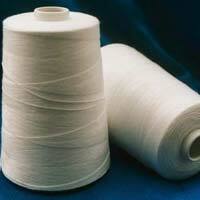 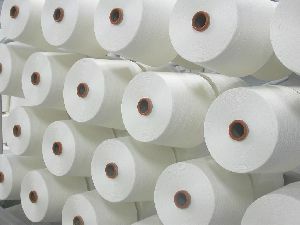 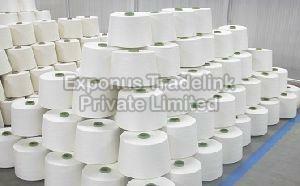 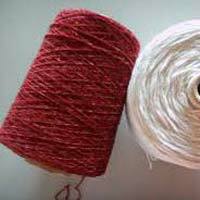 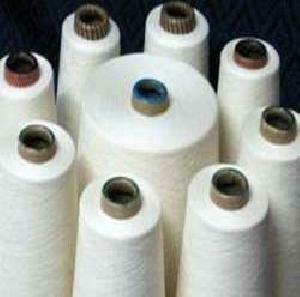 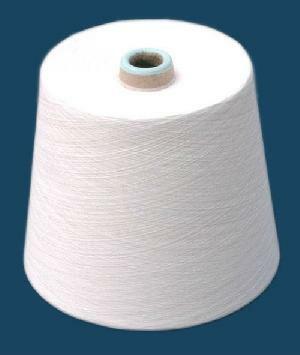 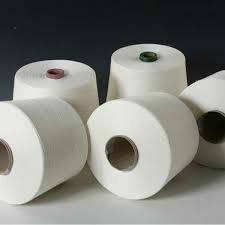 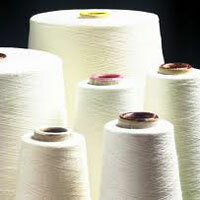 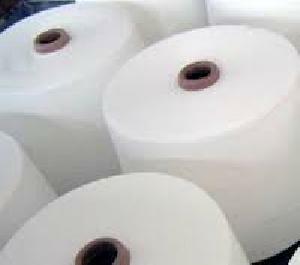 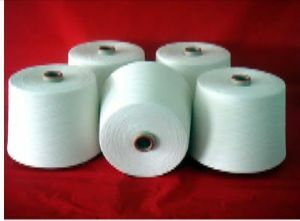 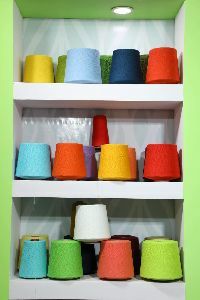 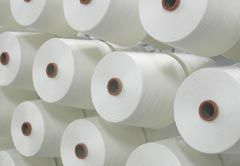 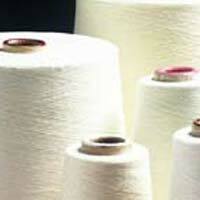 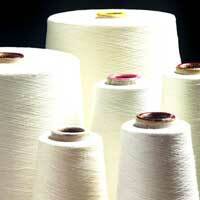 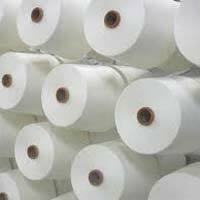 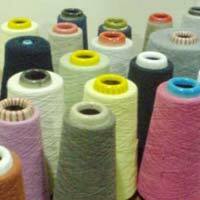 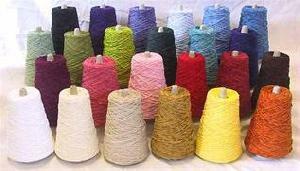 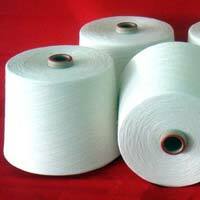 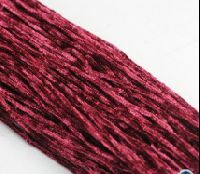 We offer cotton chenille yarn. 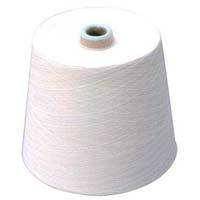 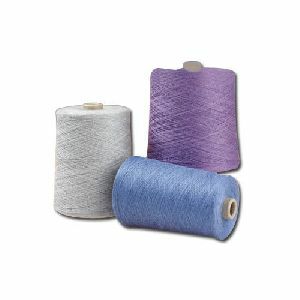 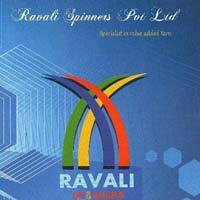 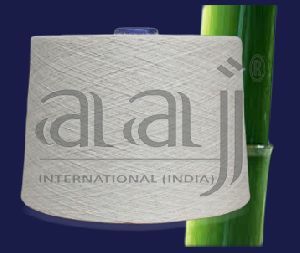 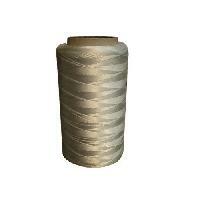 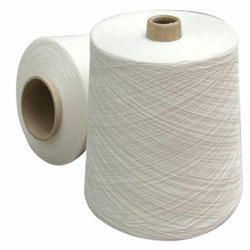 This item is manufactured using the best available cotton yarns and gives a very rich look and feel to the fabric.